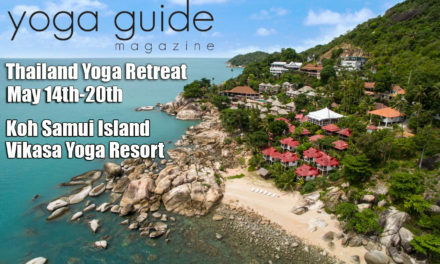 Yoga Guide Magazine is proud to be a media partner and working with the Bali Spirit Festival for their 10 year anniversary event. 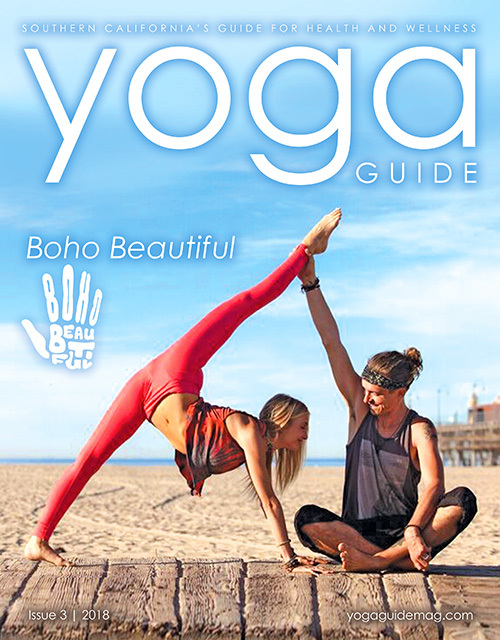 This 8 day festival includes dancing, workshops, yoga, food, music and much more! We will be on site doing live social media updates for you to experience it from our perspective. Embodying the spirit of Bali, the five-day, seven-night BaliSpirit Festival offers you a concentrated schedule of events to choose from. Running from 8am till 11pm, events include interactive workshops & seminars, a lively community market & healing center, a children’s activity zone and live performances in the daytime coupled with a vibrant night time program of live Bhakti and world music concerts, both in majestic Bali settings. This amazing annual event features the world’s top teachers and musicians, presenting to a tuned-in, turned-on audience of empowered shape shifters from across the globe. 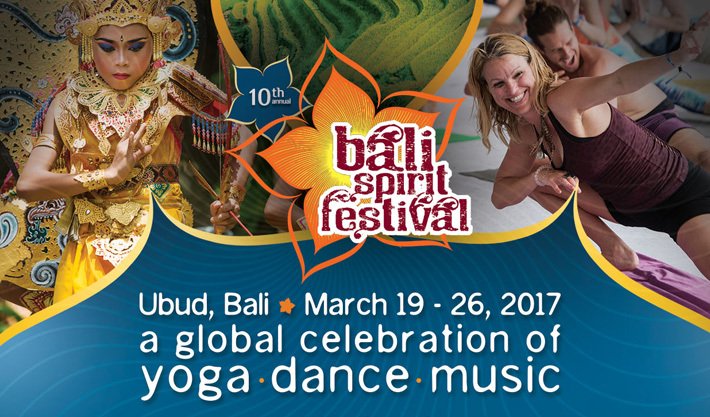 As the BaliSpirit Festival prepares to celebrate its ten year anniversary in 2017, news of this gathering of world-renowned musicians, yogis and dancers from every continent has spread across the globe. 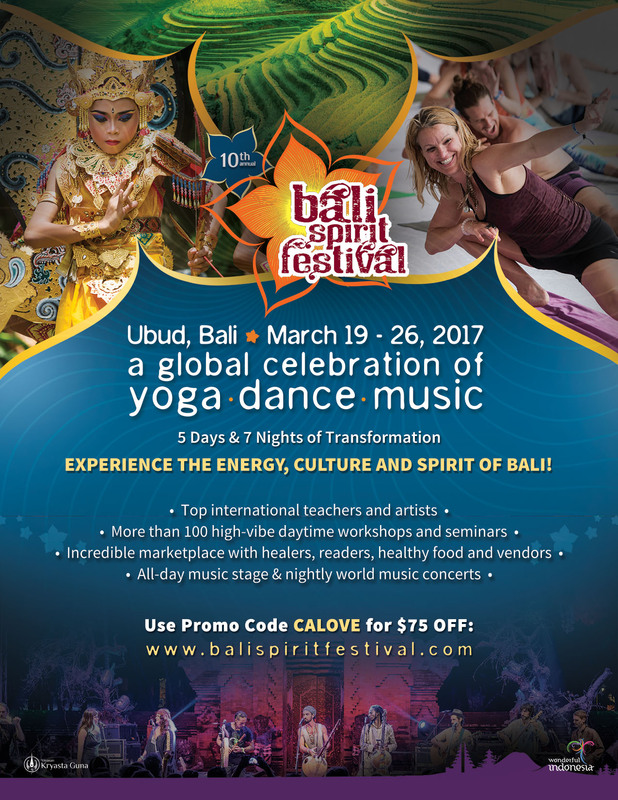 The BaliSpirit Festival has become a magnet for fans, students and followers of every yoga, movement, healing and music calling. Weeks before the Festival, Ubud begins to fill with a colorful, international tribe of conscious travelers, gathering in anticipation of one of the world’s most inspiring events. 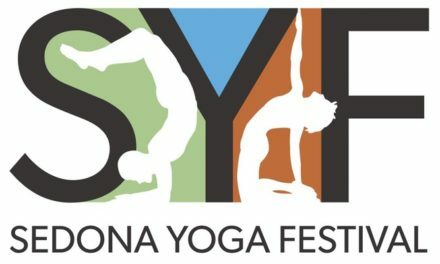 The first Festival in 2008 was pulled together in just three months—an incredible achievement for the Festival’s founders, as well as a dream come true: They shared a vision to create a Festival that would both build and support community through the full spectrum of yoga and a rich diversity of world music and dance. In 2008, Bali’s tourism industry had not yet recovered from the devastating social and economic impacts of the 2002 and 2005 bombings. 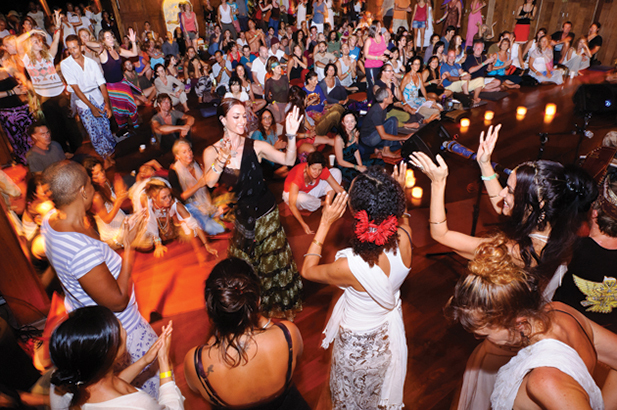 Building upon their love for the island and creative passion for yoga, dance, and music, the founders pooled their resources to develop an economically and environmentally sustainable annual event that would become a beacon for the burgeoning market of holistic travelers and attract domestic and foreign visitors back to the hills of Ubud. 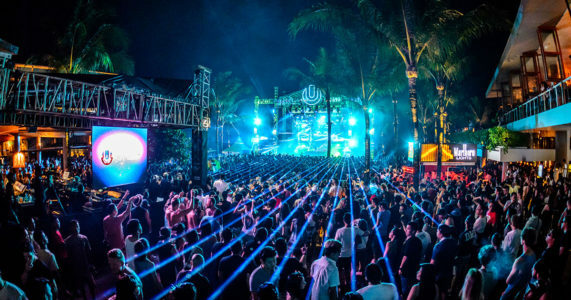 In 2016, the festival attracted 7,000 guests during its five days of festivities, including visitors from 50 countries and 1,000 Balinese and Indonesians. Set in the spectacular grounds of Bhanuswari Resort & SPA, just 15 minutes southeast of Ubud, the Daytime Workshops and Dharma Fair enjoy an open-air venue unmatched for its inspiring, tropical beauty. 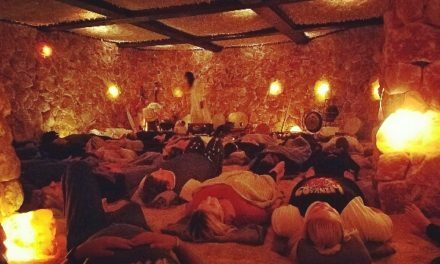 Styles of yoga and movement have included Hatha, Vinyasa Flow, Yin, Laughter, Power, Anusara, Ashtanga, Silat, Capoeira, Poi, Qi Gong, and Juggling. Dance styles draw from Mandala, Javanese, Balinese, Indian, and West African traditions. 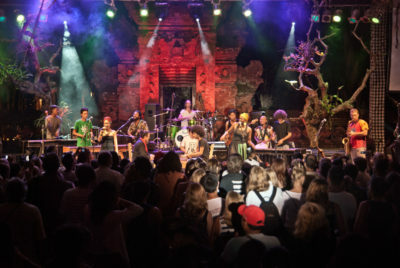 The “One World One Stage” evening concerts take place in the heart of Ubud, at the Agung Rai Museum of Art (ARMA) outdoor stage, allowing easy access for both visitors and Ubud residents. This unique series of concerts knits together the distinctive traditional and contemporary musics of Bali and greater Indonesia with visiting artists from every world genre and every of the globe. 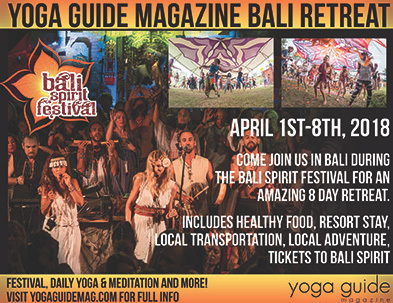 Read more info at www.BaliSpiritFestival.com and use discount code SOCAL for $75 off your tickets.